The new chief operations officer had formerly been an exec with Sybase and then at LiveOps. BlackBerry has now announced that it has recruited a brand new COO, Marty Beard, who had previously been the CEO of the LiveOps cloud customer service company, after having worked as an executive for a stretch at Sybase. Beard will now be responsible for several areas, including BB10 app development, customer care, and marketing. The new COO is not the first veteran of Sybase to make his way to BlackBerry. Most notable among the recruitments of that nature was CEO John Chen, himself, who had been the chief executive officer at Sybase before he took the same position, as well as the chairman’s seat, at the Canadian handset manufacturer in November 2013. 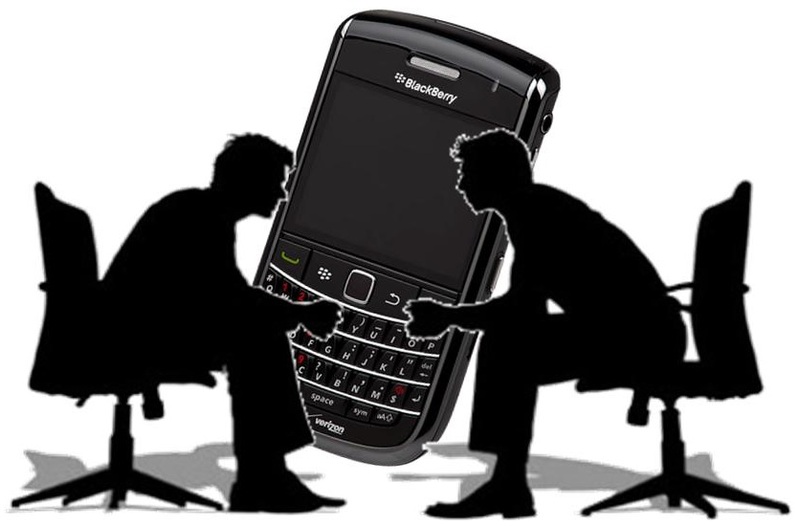 BlackBerry has become quite the team of alumni from Sybase, including a number of the top spots in the company. Mark Wilson, the senior vice president of marketing, also came to the company from Sybase. He had been the head of corporate and field marketing. Similarly, Eric Johnson is now Global Sales President after having left Sybase where he had worn several hats, such as senior vice president, general manager for North America, and general manager for financial services. The previous COO at BlackBerry was Kristian Tear. Tear left the company only three weeks after Chen came aboard, as a result of a considerable shakeup of the organization’s management. At the same time that Tear left, Frank Boulben, the chief marketing officer, and Biran Bidulka, the chief financial officer also departed. Many industry experts are now speculating that the similar backgrounds of the new recruits to the company will be quite handy for Chen as he works to change the aim of the business to place a greater focus on its enterprise customers. The next smartphone – the BlackBerry Passport – which has already been unveiled in its prototype form, has already been making technology news with its unique square 4.5 inch screen and its return to the much beloved QWERTY keyboard. This design is meant to make it easier to view documents such as spreadsheets, which could potentially be quite useful to their primary market.